Since his debut album in 2001, Andreas Tilliander has developed and modified his sound, with releases on Kontra-Musik, Raster-Noton and Type. 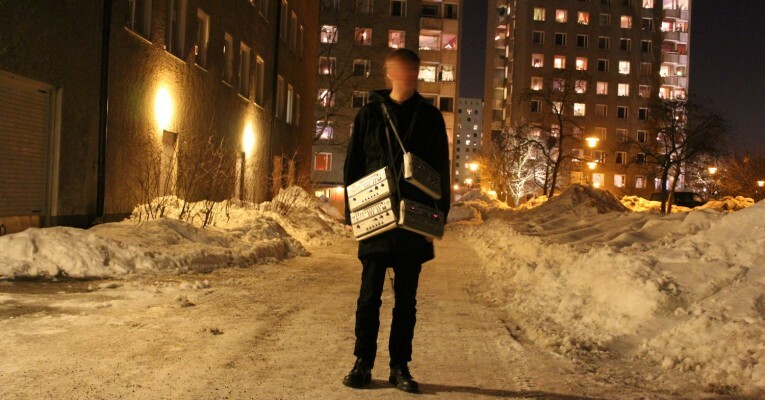 His live project TM404 wonderfully shows his love for analogue music machines. Especially his favourite vintage Roland gear like the classic TB303. Tilliander creates ambient dub that simmers with life and detail. All albums and e.p.’s under the TM404 moniker have been recorded in one take in his studio. So this promises to be a solid live set at FAQ Festival.